I recently traveled to Prince Edward Island, Canada and have to tell you, it's one of the most gorgeous places I've ever seen. It reminds me of the rocky coast of Maine, with pine trees lining the shore and jagged rocks jutting into the sea, but what sets this place apart is the sand. It's red. Not tomato red, but a dark russet color. It's stunning. And actually, most of the dirt on the island is this color, so as you're driving past the many open fields, there's this amazing contrast between the bright green grass and the red earth. It's because the clay soil is high in iron, so when it's exposed to the air it starts to rust and change color. It's truly spectacular! 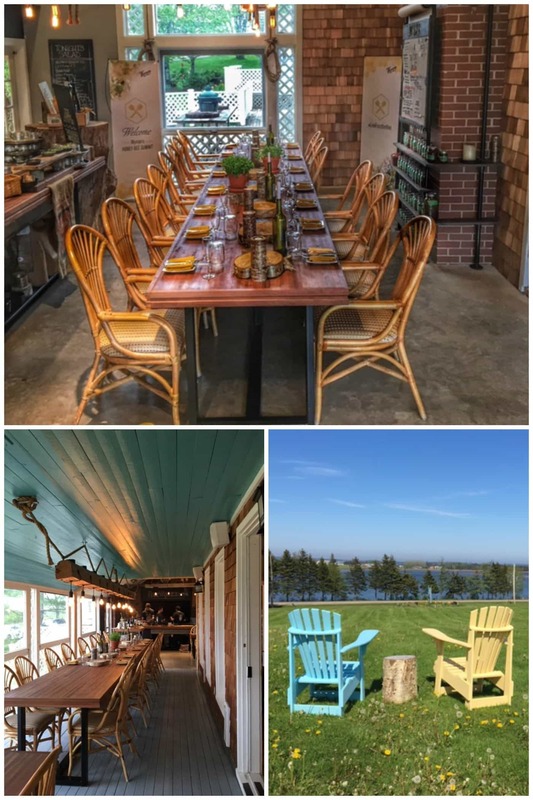 The reason I ventured up there was because my friends at Wyman's of Maine invited me, along with a few fellow food bloggers, to tour their wild blueberry fields, the factory where they clean and package the berries, and most importantly to talk about honey bees. I know that might seem a little strange…what do bees have to do with blueberries? And much to my surprise, bees are actual an integral part of the whole process. Without honey bees we wouldn't even have the berries! In fact, honey bees are responsible for pollinating one-third of the nation's produce! During our trip we were able to not only learn directly from the Head Bee Keeper about the importance of these little animals, but we actually got to see inside an active hive. 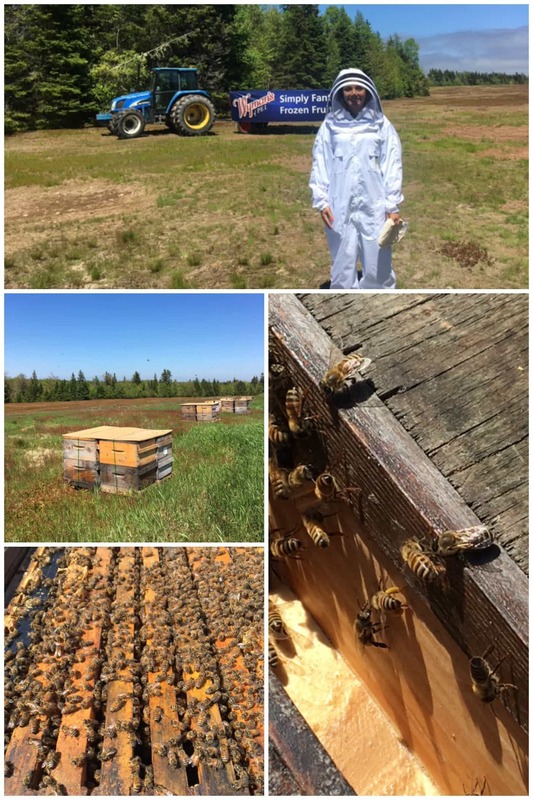 We got to put on those big bee suits (and yes, I looked as silly as you would imagine), we got to hold the combs and even taste fresh honey. It was so cool! The other amazing part of the trip was the food, all of which was centered around wild blueberries. 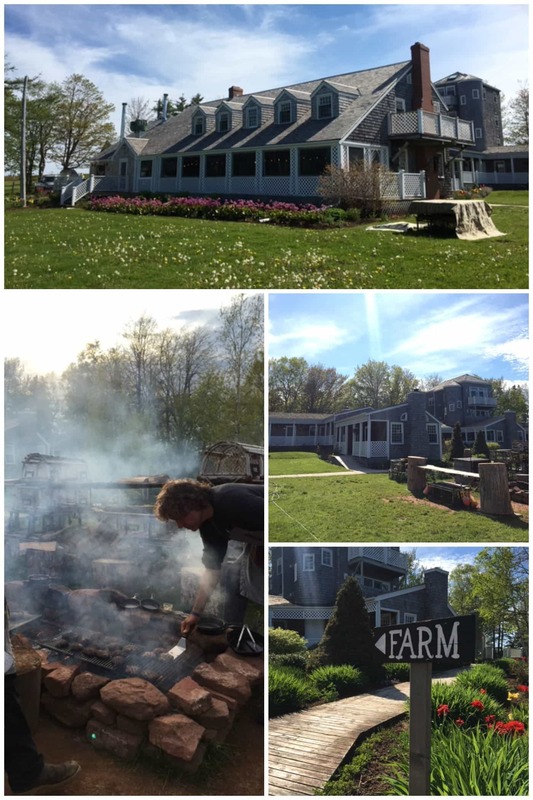 We stayed at this incredible inn, called The Inn at Bay Fortune, which is owned by Chef Michael Smith. 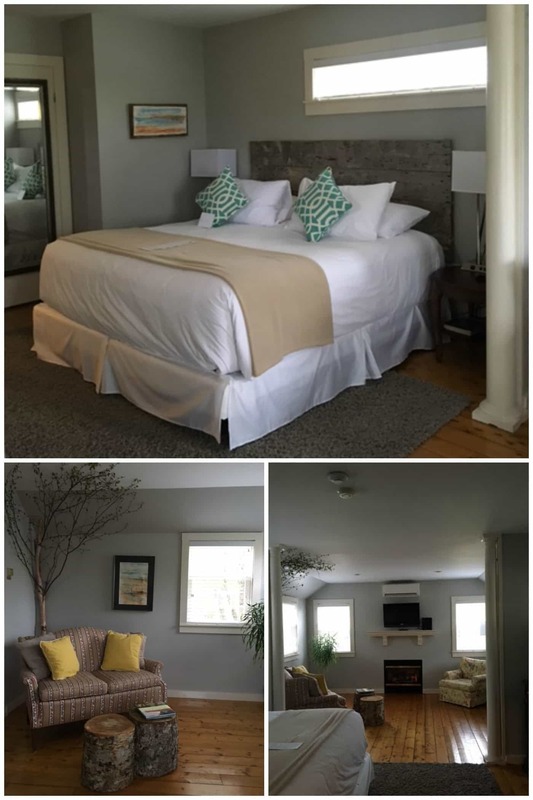 The rooms were lovely — they were designed to feel really homey, comfortable and welcoming. I could have lived in a space like that! 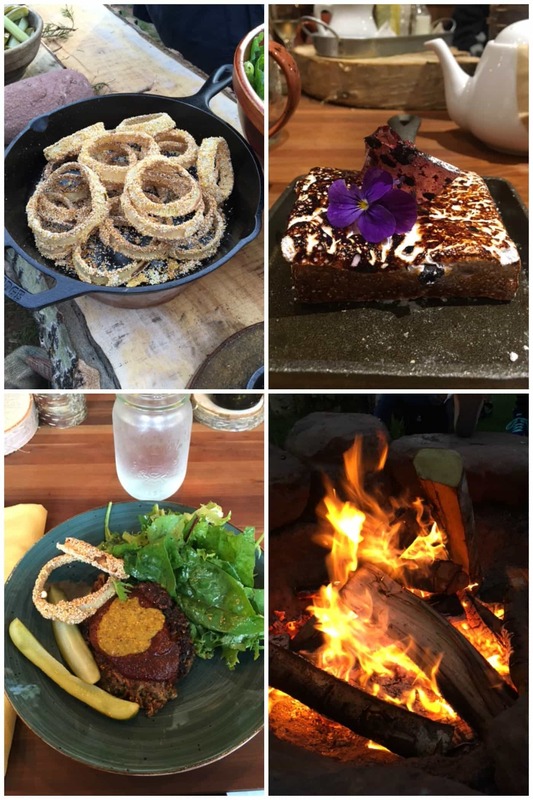 And then the food…oh my goodness what an experience! It was something I will never forget and if you ever venture to Price Edward Island, you absolutely MUST go there. It will blow your mind. 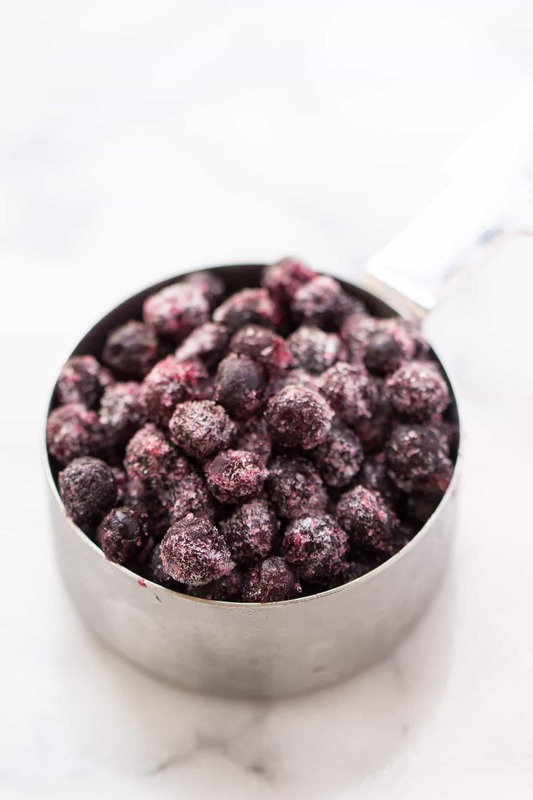 I didn't want to spend today's entire post just talking about wild blueberries and how awesome they are, I wanted to give you a quick and easy recipe that you can make using wild blueberries. In case you aren't familiar with the difference between wild blueberries and regular blueberries, the first thing you'll notice is their size. Wild blueberries are much smaller (I would say at least half the size maybe even smaller) and have a more intense flavor. They also have twice the amount of antioxidants than regular blueberries, giving them a more vibrant color. Personally, I much prefer wild blueberries to the cultivated variety, but since they're a more delicate berry, you really can only find them in the frozen section. Just look in the frozen fruit section and if you see a big blue bag with a sealable top…that's Wyman's and definitely what you should grab. They're amazing. 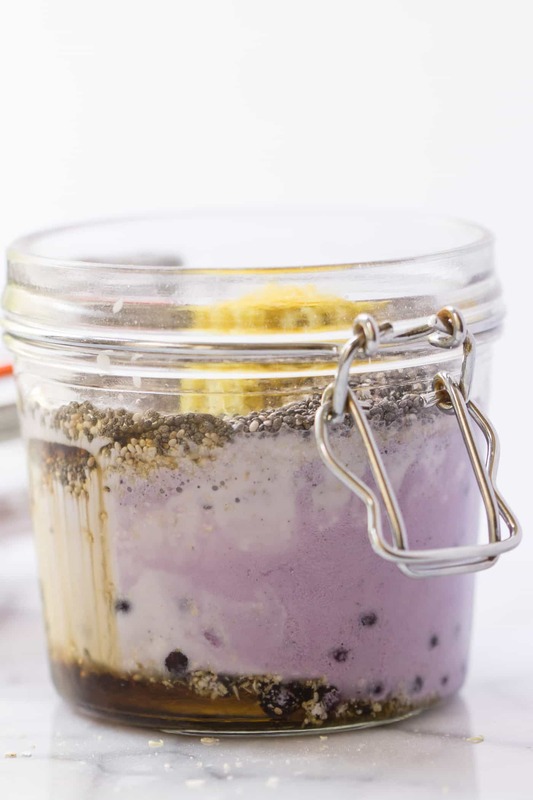 For this blueberry recipe, I decided to give you a super simple breakfast recipe that you could whip up with frozen wild blueberries that takes you only a few minutes to make. 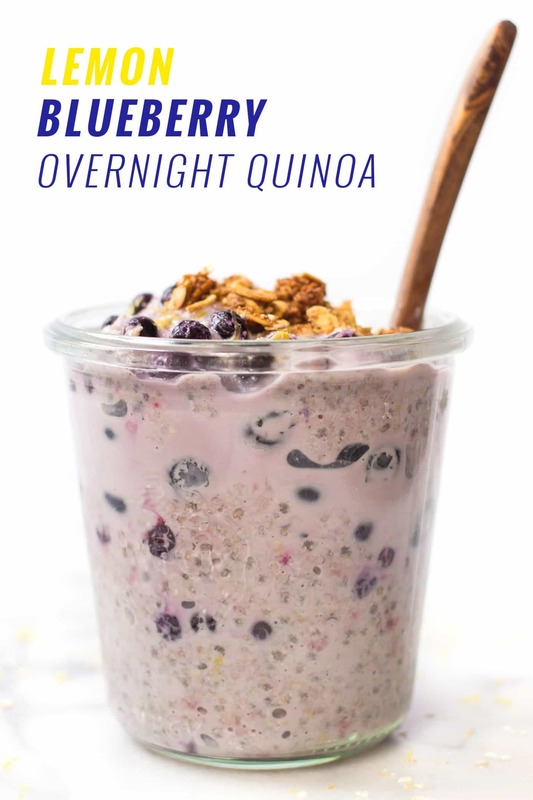 We're taking a classic flavor combo, lemon and blueberries, and combining that in a high-protein overnight quinoa. It requires just one bowl (or jar in my case) and is packed with antioxidants, protein and fiber. 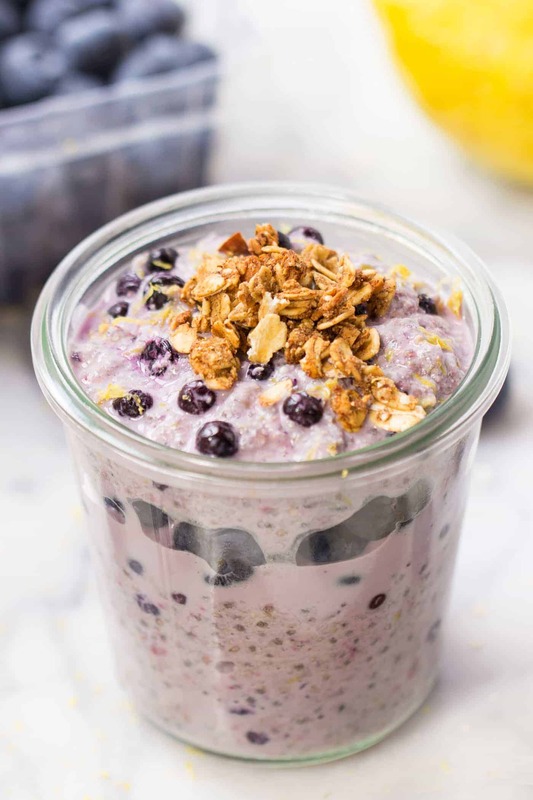 It kind of reminds me of a blueberry muffin, but with a healthy twist. Unlike a muffin, you can tell after eating this that you're going to be fueled all morning long. Inside you'll find wild blueberries of course, but also quinoa flakes, chia seeds, pure maple syrup, lemon zest and almond milk. And if you don't have quinoa flakes, you can use oats instead. It really couldn't be simpler. There's a mild sweetness from the maple syrup, a slight tang from the blueberries and a brightness from the lemon. The texture is thick and creamy like oatmeal, but since it's served cold, it's the perfect summer breakfast. 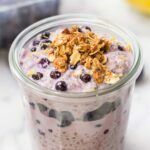 I actually layered mine with some fresh blueberries and topped it with some of my favorite granola, but it's delicious as is. 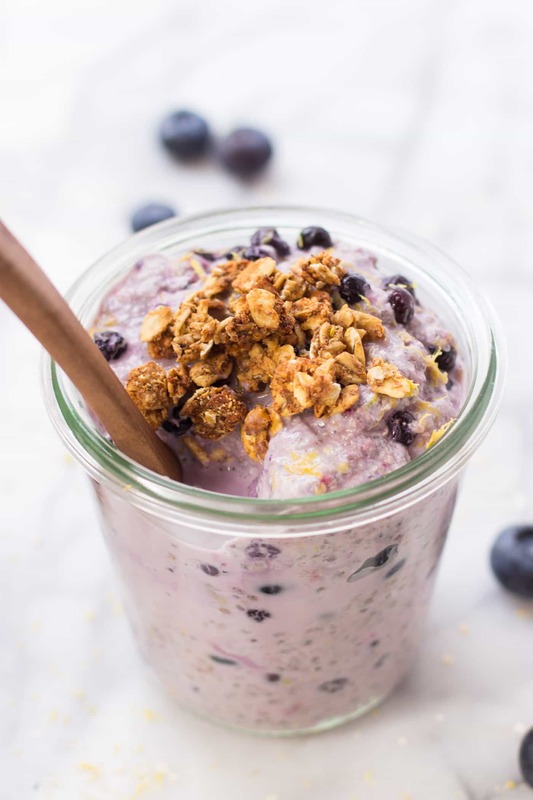 And the best part is, since we're using frozen blueberries, it's one of those breakfasts that you're going to be able to enjoy all year long! Have you ever tried wild blueberries? Could you tell the difference in flavor? 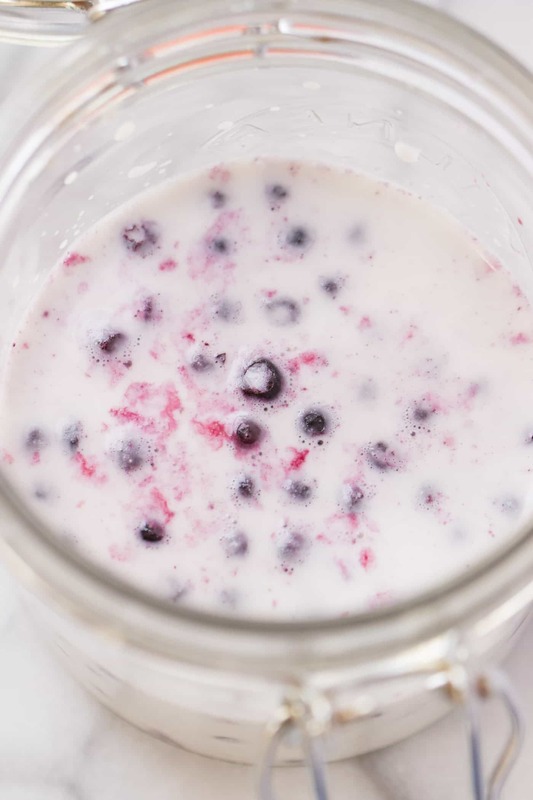 I'd love to hear some of your favorite blueberry recipes in the comments section! And if you end up making this recipe and sharing a picture on social media, don't forget to either tag @simplyquinoa or use #simplyquinoa so I can find it and give it some love! 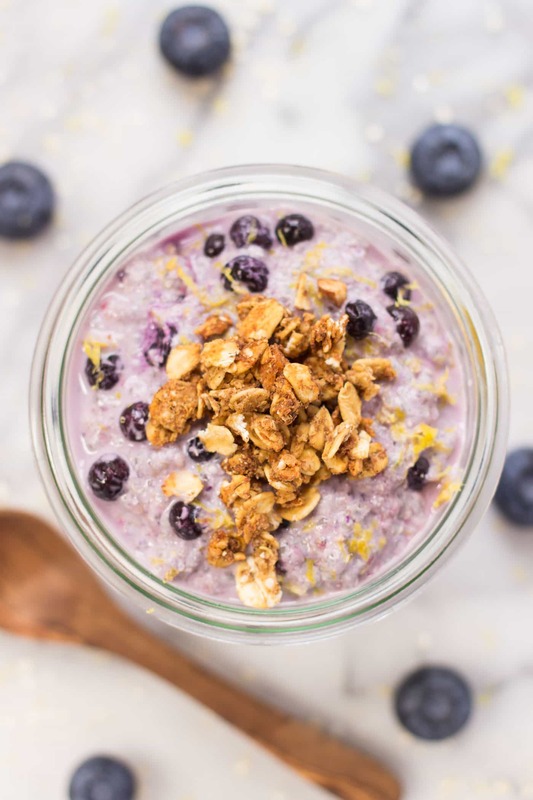 This overnight quinoa uses quinoa flakes, chia seeds, pure maple syrup, lemon zest and almond milk, mixed with wild blueberries and granola! 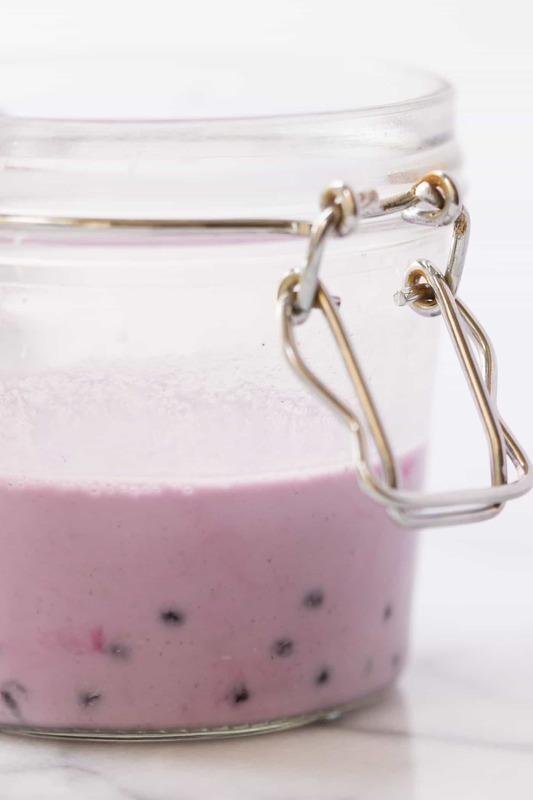 In a sealable glass container, stir together berries and milk. Let sit for 2 - 3 minutes and stir again until milk turns purple. Add in remaining ingredients and stir to combine. Seal the container and place in the fridge for at least 2 hours up to overnight. When ready to serve, top with fresh blueberries and sprinkle of cinnamon or coconut sugar if desired. 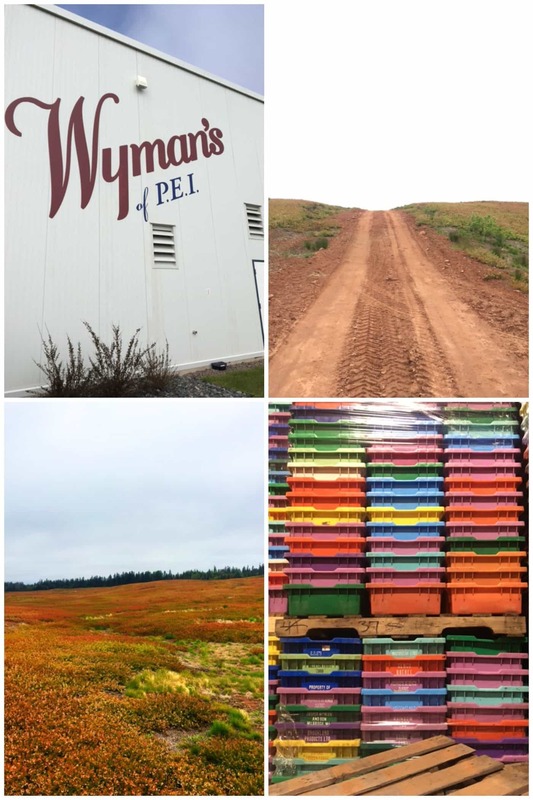 This post was brought to you in partnership with Wyman's of Maine who generously invited us to visit their blueberry facilities in Price Edward Island. Thank you for supporting the companies that I believe in and that help make this blog possible! Can I use regular quinoa? I haven’t found the flakes. 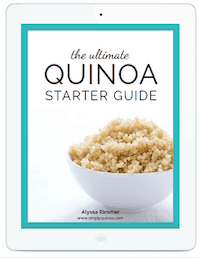 I haven’t tried with regular quinoa, but you could always substitute quick cooking oats! How many days ahead can I make this recipe? I have to get up very early two days of the week and get in really really late. So if I were to prepare this on Sunday (today) would it last till Tuesday and Wednesday mornings? Prepared it yesterday and had it for breakfast this morning. Yum! I loved the zip of the lemon. I topped it with quinoa crispies. Thanks for a delish breakfast that kept me full all morning. So glad you enjoyed it! Love the addition of quinoa crispies…yum! Brilliant idea! I’m trying it tonight. I have never really cared for blueberries. I am a Pacific Northwest USA person and prefer huckleberries to any other berry. But the wild blueberries I found in the grocery store (Wyman’s, I believe) are the next best thing to huckleberries. They are the only blueberries I will buy. They have good flavor (regular ones are pretty bland). Thanks for the recipe. I love quinoa, too, but don’t want to take the time to cook it in the morning. For me, that lives in Sweden, wild blueberries IS blueberries. The other kind is just plian boring and tastes nothing like the real thing. During blueberry season I try to go out and pick my own, or it’s easily found in the frozen section at the supermarket. And you can use them on everything! I like to eat them just as they are – fresh from the forest with a dash of sugar and some milk or cream – I eat dairy so I use the real thing but whatever floats your boat. Also I love them for breakfast with pancakes, or in my oatmeal or yoghurt, or I make a chiapudding or smoothie with them. A freind of mine celebraes her birthday smack in the middle of blueberry season and she always makes a simpla blueberry cake with sponge cake, custard, whipped cream and lots of blueberries. That is the taste of summer! Hugs from Sweden and from me.